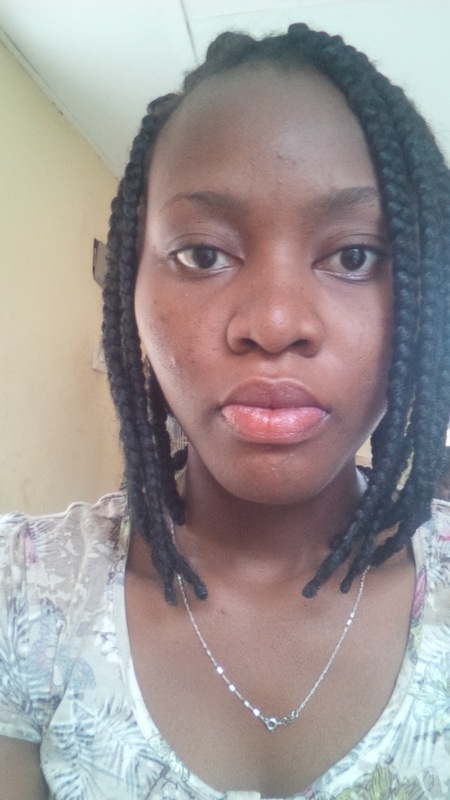 GRACE & STELLA CO SPIN BRUSH HONEST REVIEW AND HOW TO GET SPIN BRUSHES IN NIGERIA. - Pretty Mundne!!! 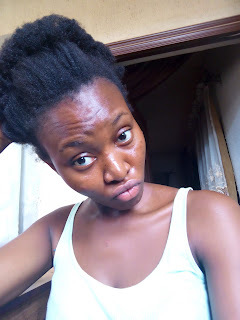 Home / Product review / GRACE & STELLA CO SPIN BRUSH HONEST REVIEW AND HOW TO GET SPIN BRUSHES IN NIGERIA. 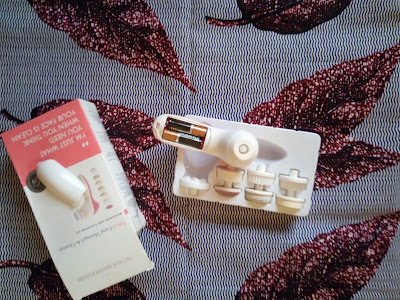 GRACE & STELLA CO SPIN BRUSH HONEST REVIEW AND HOW TO GET SPIN BRUSHES IN NIGERIA. I have heard of spin brushes for so so long and have always wanted to try it for myself but due to the price I couldn't get one. 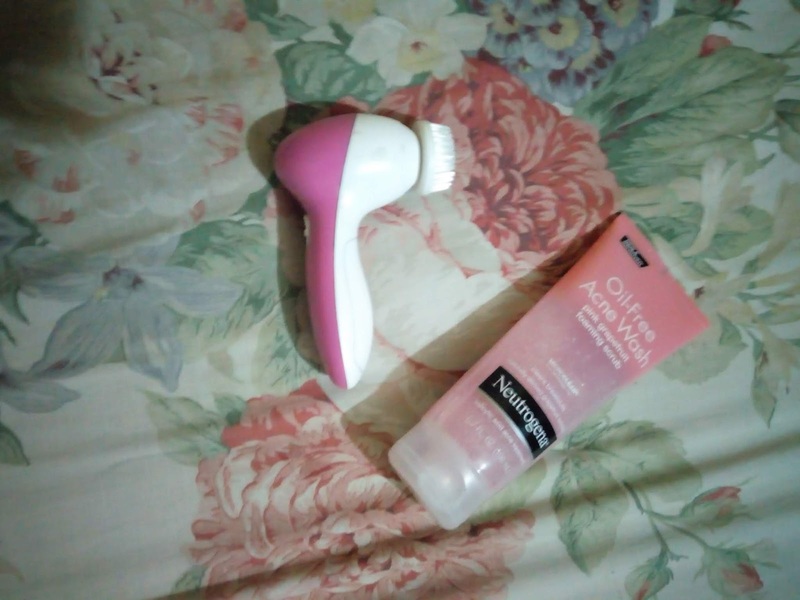 Decemvir last year while I was doing some online shopping on amazon.com I came across this grace and stella co 7 in 1 spin brush for about $15 which was about 5000 naira. I got it because I used to have really bad acne/pimples which I treated, my pimples left some scars and roughness behind and I was constantly looking for a way to treat it. Hence lots of people always say spin brushes are great for exfoliation and treatment of acne scaring I decided to try this one. "I'm just what you need when you think your skin is clean"
POLISHING BRUSH: for feet, for gently scrubbing off minor dead cells on wet feet. SHORT BRISTLE BRUSH: for face. to help remove dirt while exfoliating the skin. we recommend applying a dime sized amount of your favorite cleanser onto the brush. LONG BRISTLE BRUSH: for face. A more gentle way to remove makeup and dirt while exfoliating the skin.Use in the same was as you would with the short bristle brush head. MAKEUP SPONGE: for face. 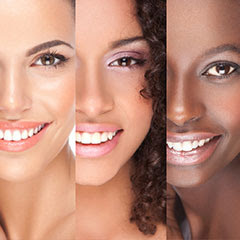 To apply make or face lotions and serums. LATEX SOFT SPONGE: for face and body. To gently cleanse face without too much exfoliation. Apply a dime-sized of your favorite cleanser onto the brush. PUMICE STONE: for feet. To slough off stubborn calluses.Use on wet feet. Apply a dime sized amount of your favorite cleanser onto the brush head. We recommend using it for about one minute to avoid possible irritation from over-exfoliation. The device is water resistant not water proof do not submerge completely in water. It has two speeds (high and low) to suit your needs. (I always use the low speed). The packaging of this first off is really cute and I love the little write up that it comes with. Its really affordable because usually spin brushes go for as high as a hundred dollars. It uses batteries, hence I live in Nigeria I do not mind it at all, if you know you know. 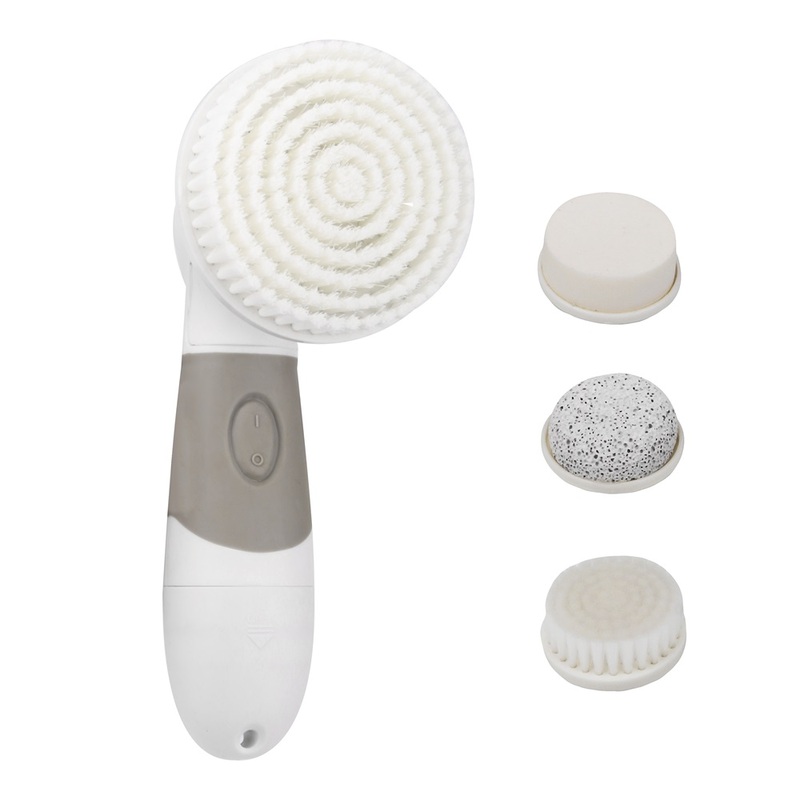 It has a softer exfoliating bristle (for sensitive skin). You cant repurchase the bristles alone, you have to buy the whole set again. MY VERDICT ON THE GRACE AND STELLA CO SPIN BRUSH. I personally use the long bristle brush on low speed on a daily basis, I hardly use it on high speed because I have sensitive skin. I have been using it with my neutrogena pink grape fruit oil free face wash lately since I ran out of my glycolic acid from acne.org (I really hated this wash before because it dried my skin out without cleaning it but with this spin brush, its absolutely amazing). I am giving this 5 STAR rating because all it does is improve my skins quality and reduce texture and roughness. AFTER USING THE GRACE AND STELLA CO SPIN BRUSH. Aliexpress delivers to Nigeria but its always advisable to use seller you are sure that delivers.